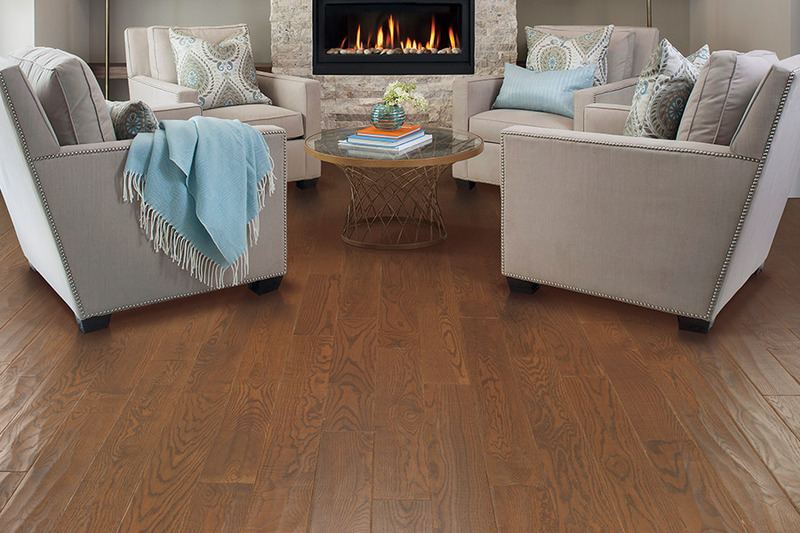 It’s not uncommon to hear homeowners speak about their desire to have hardwood flooring installed in their homes. And it’s no wonder, considering how many benefits you stand to receive from their installation. In fact, if hardwood flooring meets your specific needs, it’s likely to be the last floor covering you have installed in your home. Furthermore, the benefits are well worth the extra expense up front, and you’re about to see why. Next Day Floors has been in business for over 60 years. In that time, our dedication to customer service and experience is nothing less than evident. Making sure you have a wide variety of flooring materials and services to choose from, we have six showroom locations from which to serve you. Visit us at Baltimore, MD; Columbia, MD; Glen Burnie, MD; Annapolis, MD; Dundalk, MD; and Parkville, MD. Come find out why our customers are willing to visit us again and again and give us the opportunity to serve you as well. 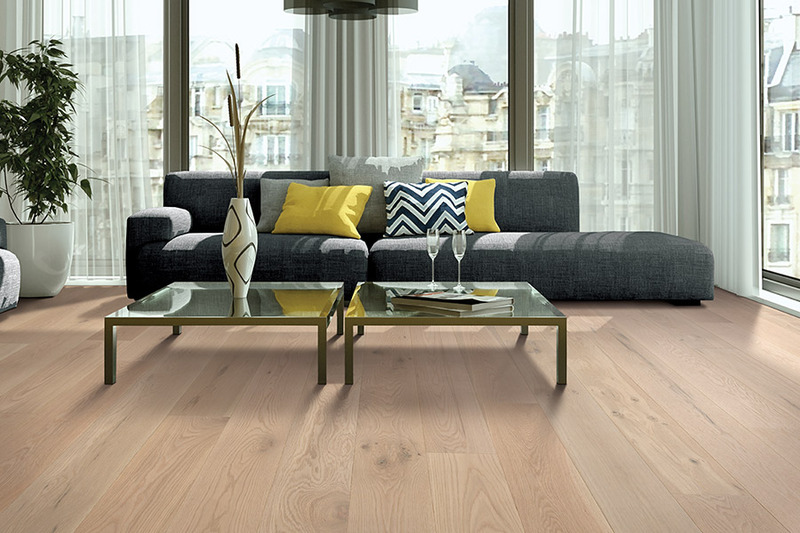 You will first have to choose a specific species once you decide hardwood is your flooring of choice. There are plenty to choose from, and each has specific characteristics of its own that make it more suited for your needs than others might be. 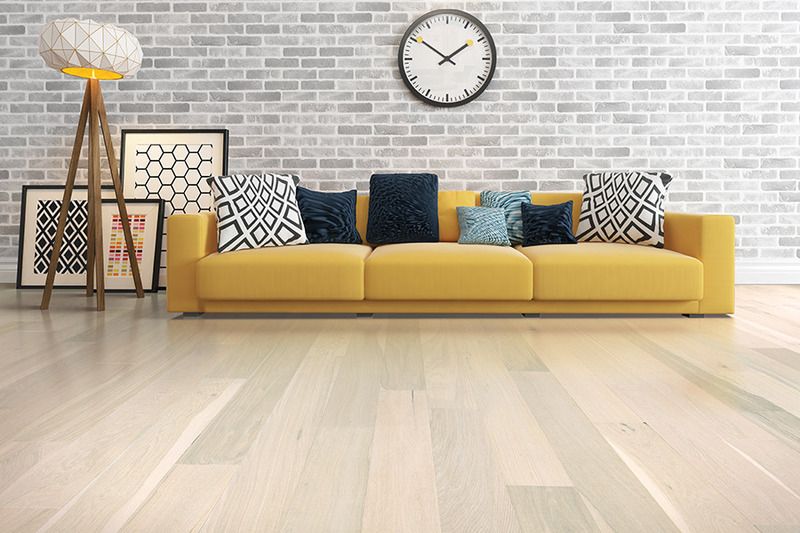 For instance, a hard species such as American Oak is much harder and denser than others and will be better suited for busy homes with lots of foot traffic. On the other hand, much softer species will work well in low-traffic areas or in spaces such as closets and pantries. You will also get to choose from a variety of stain colors and finish options. 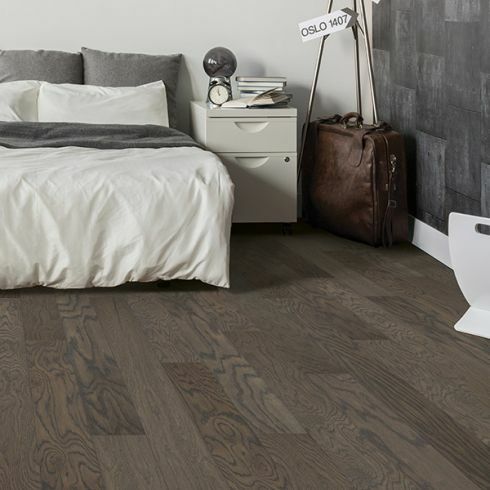 With a huge variety from which to choose, your flooring specialist will make sure to help you consider all the important factors for this choice. This is the perfect time to make decisions on what will fit perfectly with your existing decor scheme. 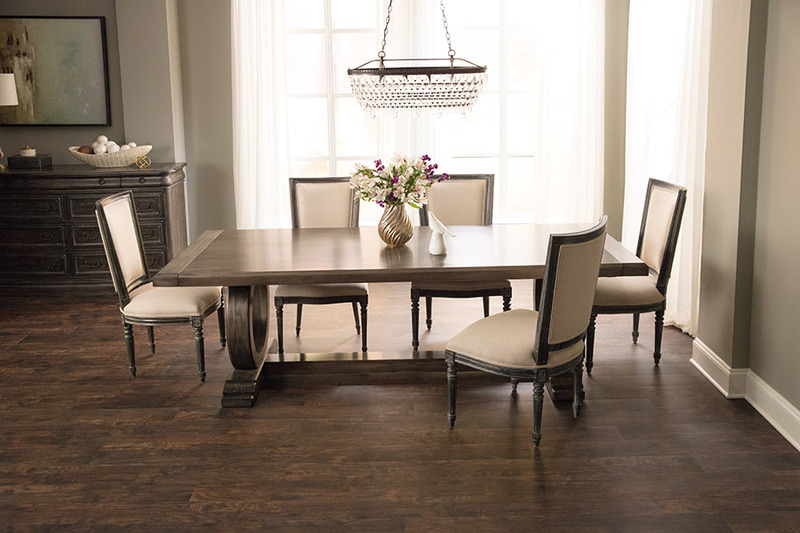 It’s important to note that solid hardwood flooring must never be installed in below-grade spaces. Since it reacts to moisture, humidity, and changes in temperature, installation in these areas can, and almost always does, result in warped, buckled flooring that can crack. 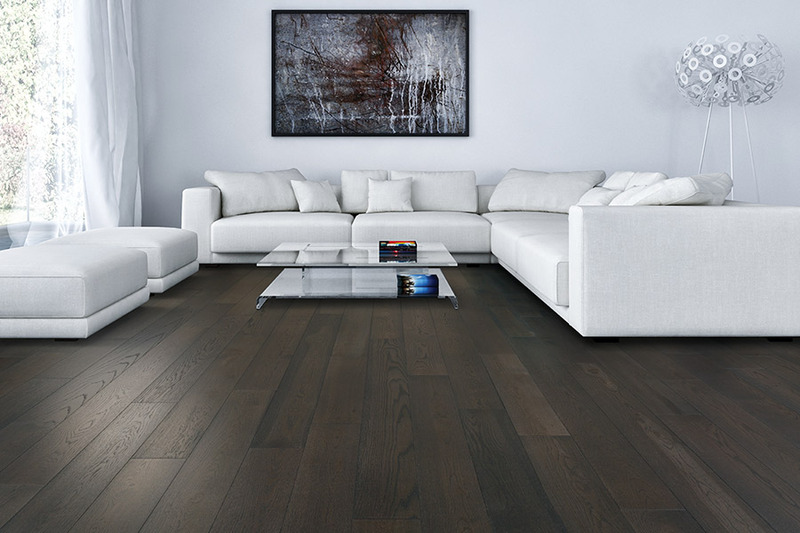 If you have spaces such as these, and you have your heart set on the wood-look, ask your flooring professional about alternatives such as engineered flooring, laminate, or luxury vinyl. 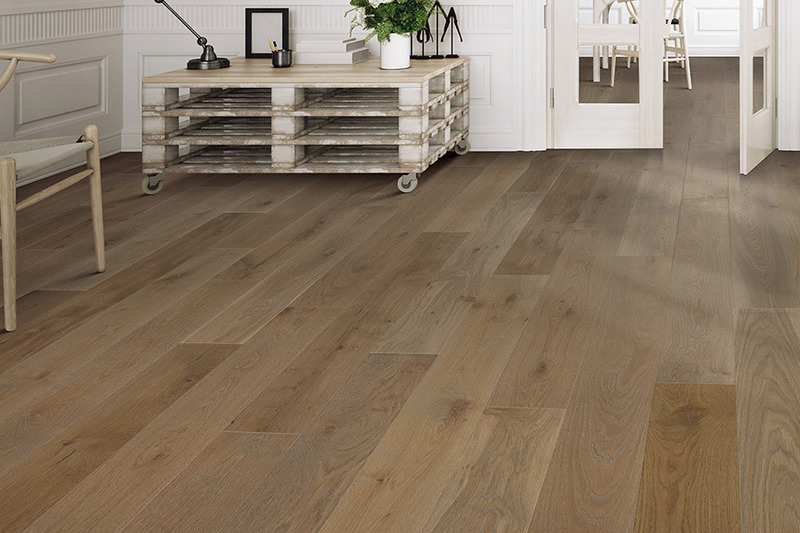 Oak: The most popular domestic wood species for hardwood flooring, Oak is known for having moderate to heavy graining with a range of color variations. Maple: Maple hardwood flooring is generally pale and varies slightly in shade from board to board. Grain will range from uniformly straight lines to curly patterns. Some cuts of Maple flooring contain graining called “Birdseye,” small marks that resemble eyes. Hickory: Hickory is one of the hardest domestic wood species and is highly popular because of its natural color variation and unusual graining. Exotics: Exotic Wood Species offer the greatest color variation from board to board. They feature more distinctive grain patterns than traditional floors – and are suitable in casual, elegant, and modern settings. Engineered wood uses a thin veneer of real wood over structural plywood for strength and stability. It provides a stable surface that doesn’t cup like solid wood can. Most engineered wood can be carefully sanded and refinished. Can be installed on any level of the home, including basements – and can be installed over wood or concrete subfloors. It’s generally higher in cost than solid wood.